Parents understand the value of assessments, but want them to be a tool for improving learning, not just a tool for the system. That’s according to the findings Education Post’s 2015 Parent Attitudes Survey. 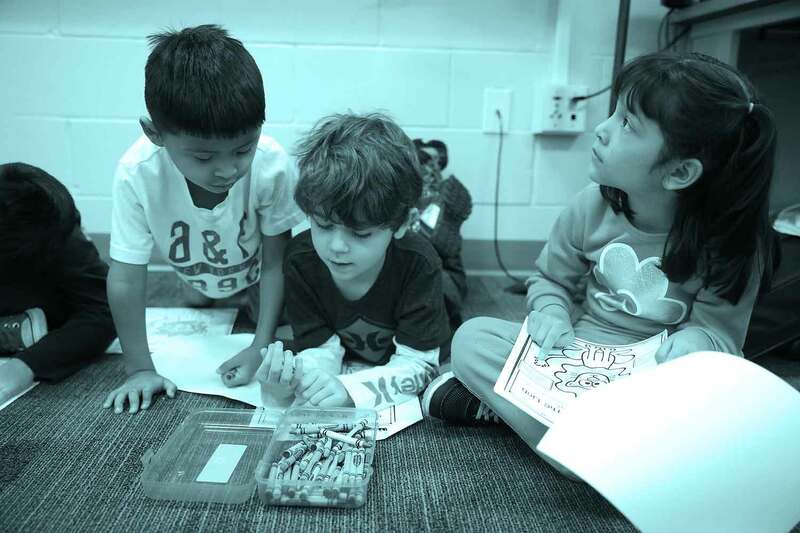 Last year, Michigan took an important step toward making assessments work for kids, by replacing the MEAP assessment with the M-STEP. This new assessment can inform instruction, by giving parents and teacher’s better information about where a student struggles and where they excel. M-STEP focuses on deep comprehension and real life skills, including problem solving and critical thinking, and is more rigorous. 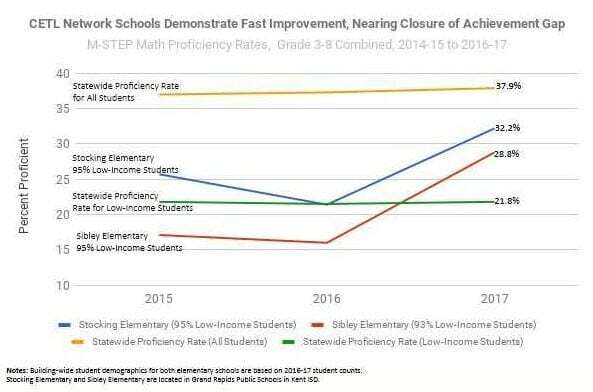 As a result of the transition and increased rigor, student scores are expected to be lower in the first few years of the M-STEP. Leading education states have shown that over time, however, student achievement will improve. Results from the M-STEP are expected this fall. We’re gearing up for #GivingTuesday – a global day of giving back on December 1 – and we need your help. 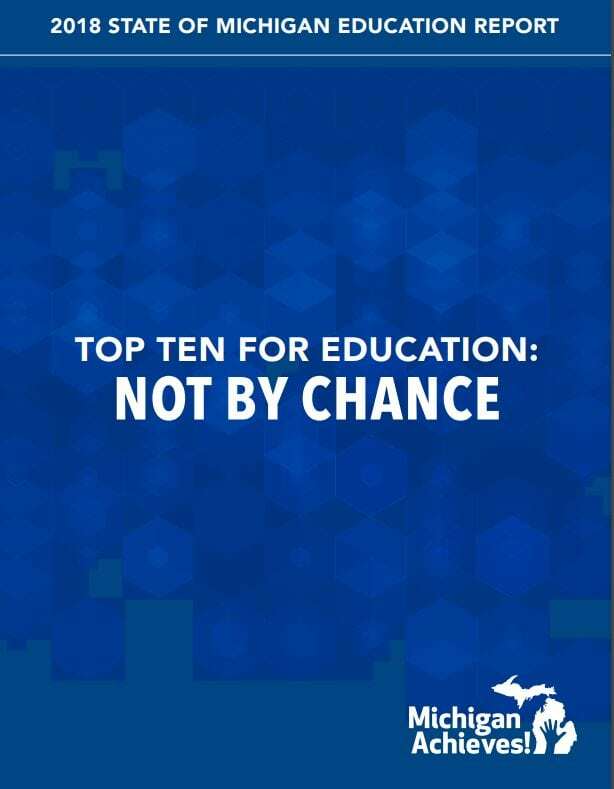 Please share your words, photos, and videos on why YOU are committed to making Michigan a top ten education state, and your ideas on how Michigan can become top ten in learning for all Michigan students. Select submissions will be included in our #GivingTuesday campaign. It’s time that Michigan Achieves. Senate Committee on Education approved Senate Bill 419 (Pavlov – R), relating to alternative teaching certification, and House Bill 4059(Hughes – R), which would expand on the circumstances where retired teachers can return to the classroom without forfeiting retirement allowances or health care coverage. Michigan House of Representatives is expected to consider SB 103(Pavlov – R), regarding educator evaluations, and HB 4822 (Price – R), regarding third-grade reading, this week. State Board of Education. October 13 at 9:30am. Ladislaus B. Dobrowski Board Room, Fourth Floor, John A. Hannah Building. View the agenda. 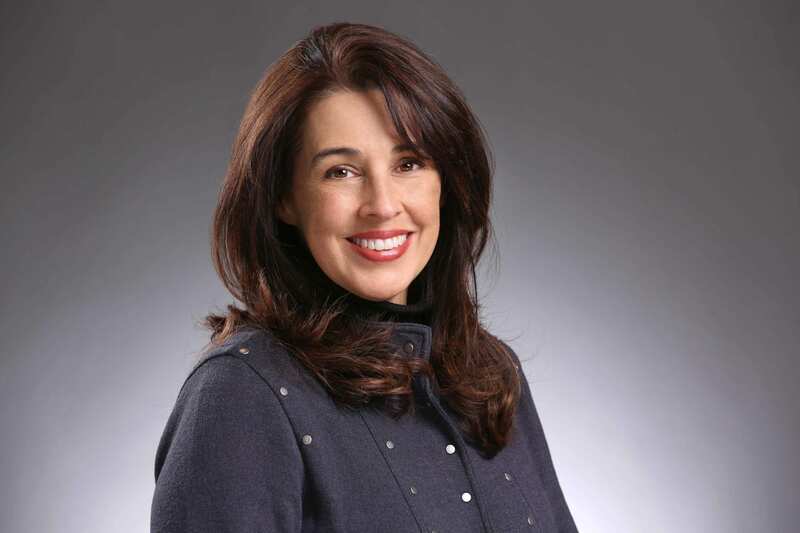 HB 4390 (Tedder – R), which would allow a personal economics or financial literacy course to satisfy the economics requirement of the Michigan merit curriculum – required for high school graduation. SB 510 (Pavlov – R), which restricts the use and distribution of student data and information. SB 208 (Hildenbrand – R), which would mandate explusion for students who threaten the life of a school employee or volunteer. Senate School Aid Appropriations Subcommittee. October 14 at 8:30 am. Harry T. Gast Appropriations Committee Room, State Capitol. Agenda: Great Start Readiness Program Formula and a presentation by the Early Learning Neighborhood Collaborative.